First edition has five stars on Amazon.Buy Here. 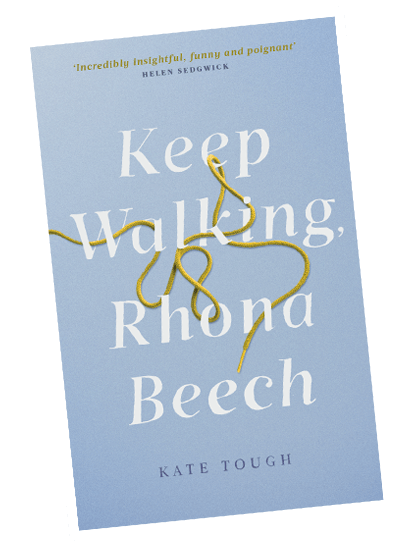 Kate’s novel, Keep Walking, Rhona Beech (Abacus) is out in April 2019. The novel’s first edition, Head for the Edge, Keep Walking (Cargo) has had five stars on Amazon since 2014. Her stories have been included in journals, such as, The Brooklyn Review, The Texas Review and Gutter Magazine. Kate’s piece, ‘People Made Glasgow’, was selected as a Best Scottish Poem 2016 and her poetry pamphlet, tilt-shift, was Runner Up in the Callum Macdonald Memorial Award, 2017, and mentioned in the Times Literary Supplement’s notable pamphlets, 2017. She’s an invited poet in The Edwin Morgan Trust’s International Translation Workshop, in 2019. 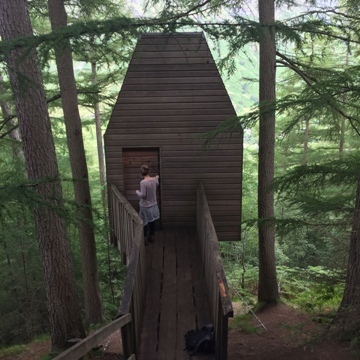 Kate’s received three Creative Scotland funding awards, for fiction and poetry, and been selected for literature residencies at Cove Park, Vermont Studio Center, Outlandia and Moniack Mhor. She is a children’s literacy volunteer, and chairs festival events. 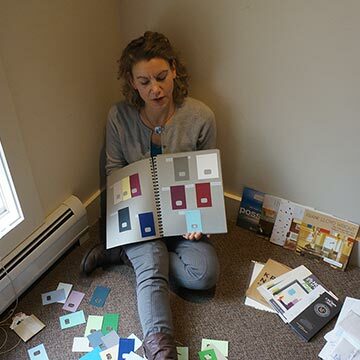 She gained a Masters in Creative Writing from the University of Glasgow and is completing a collection of short fiction.